The SpitFire Podcast is recorded and produced in Washington, DC by Strategic Business and Life Coach, Lauren LeMunyan. 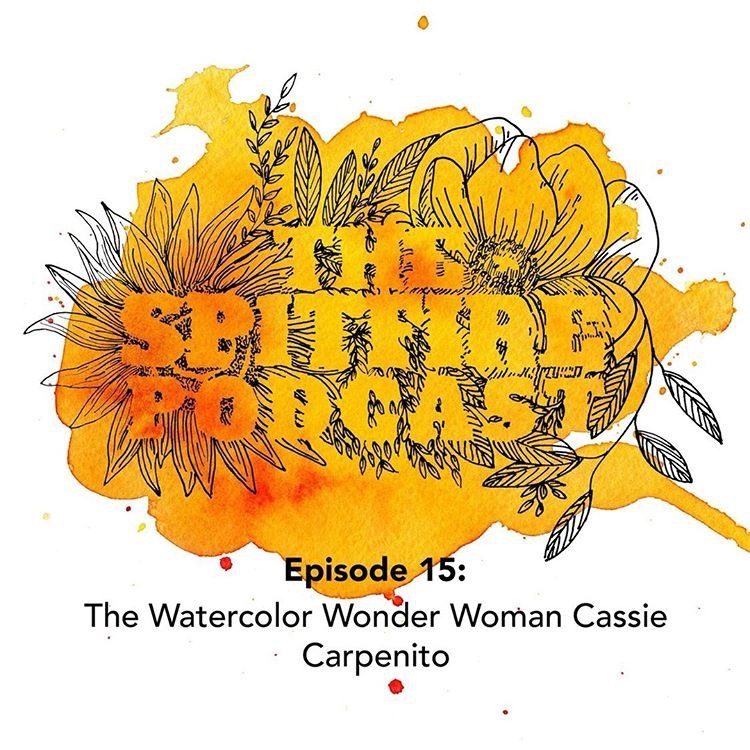 It's a podcast filled with alliterations and illustrations (hehe) Cassie Carpenito of Cassie Creative joins us to talk about her journey from being a leasing agent to a copy writer to a watercolor artist. We talk about the pitfalls of comparison in the Instagram world and why you should never trust Etsy to set your price as an artist. How cool is this custom image Cassie created for her episode?! Check out past episodes, sign up to be a guest and support us on Patreon. Uncovering The Truth and Fire of Creative Entrepreneurs and Passionate Professionals One Conversation at a Time Real conversations with entrepreneurs and professionals living out their passion. What inspires them? What holds them back? And how can we all spit our fire a little more? Certified Business and Executive Coach, Lauren LeMunyan, gets to the core of each guest to find out what makes them tick and how they spit their truth.